"The 2013 Rocky Ridge Vineyard from the Rockpile appellation seems to have more Chateauneuf de Pape-like character of garrigue with pepper and earth. Much more mineral-laced, spicy and earthy, it should drink well for 7-8 years. An outstanding wine of exceptional complexity and character. In short, these are terrific wines. 90 points." Sensory Notes: Rocky Ridge showcases a rich, savory nose filled with herbs, baking spices, and dark brambleberry. 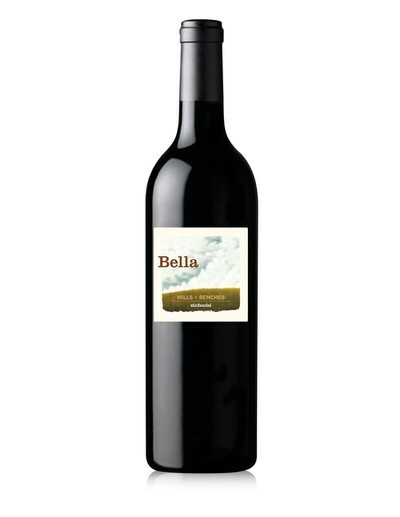 The palette has lively acidity, with grippy tannins and a very full mouthfeel. 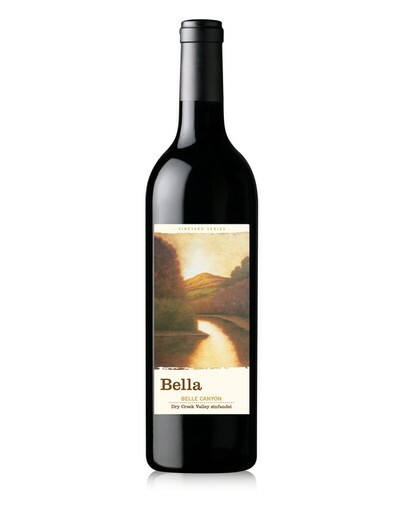 This is a classic representation of the Rockpile AVA that plays best with a hearty, winter stew. Vineyard Notes: The Rocky Ridge Vineyard is perched high above Lake Sonoma and the surrounding hills. It's high elevation, along with the thin, rocky soils that give this area it's name, provide an excellent location for growing intense, low-yielding grapevines.